Give a Lighthouse Gift Certificate for birthdays, anniversaries or any other special occasion!!! The Lorain Lighthouse Foundation has gift certificates available for purchase for our Lighthouse “Sunset” Dinners and Lighthouse Tours. To purchase a Sunset Wine Dinner gift certificate, call Ron at 440-282-7137. 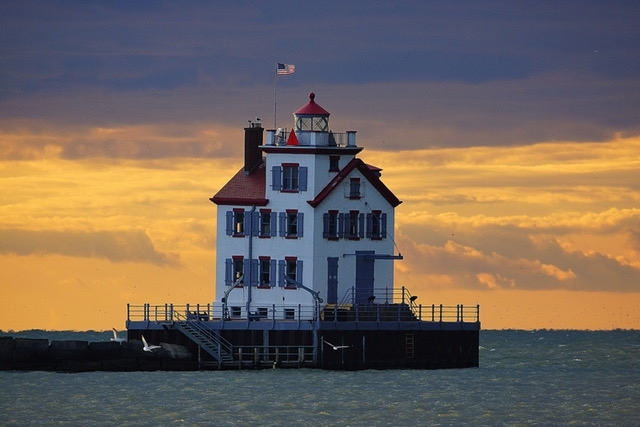 To purchase Lighthouse Tour gift certificate, call Ron at 440-282-7137.